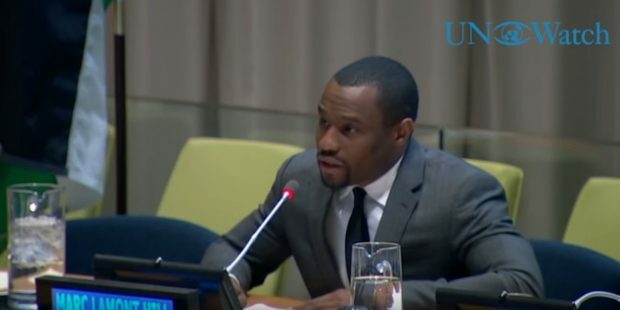 Solve Israel's Problems » Please Share Our Articles » CNN Commentator Condemns Israel at U.N. The Anti-Defamation League (ADL) responded to Hill’s speech, calling his comment “divisive” and “destructive” in an email to the Jewish Journal. Dani Dayan, the Consul General of Israel in New York, called Hill a racist, a bigot and an antisemite on his Twitter.